Another personal list of mine. 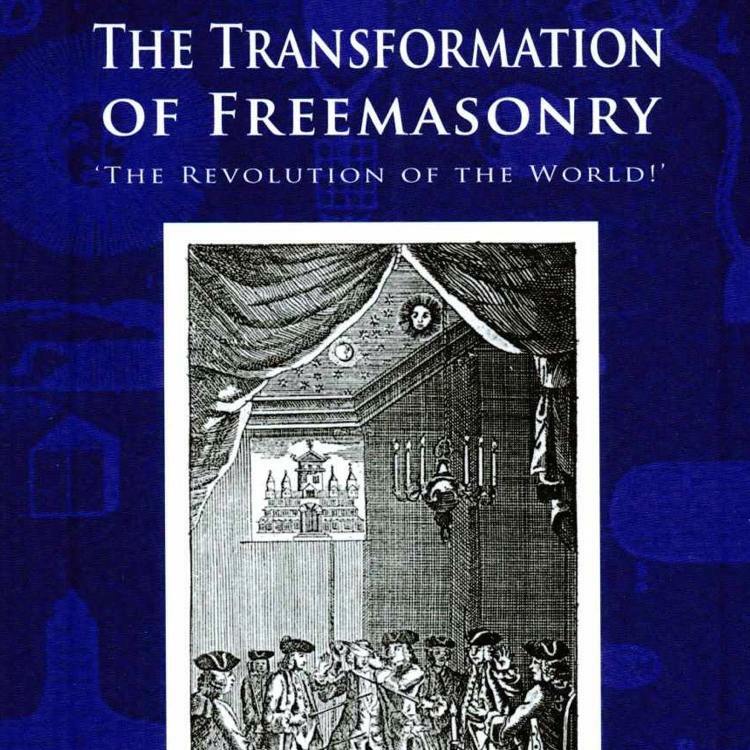 There have indeed been many Freemasons that have actually changed the world in which we live in; politicians and generals who have fought tyranny, scientists who have developed cures for diseases or invented new technologies, and even artists and writers that have changed how we look at the world around us. 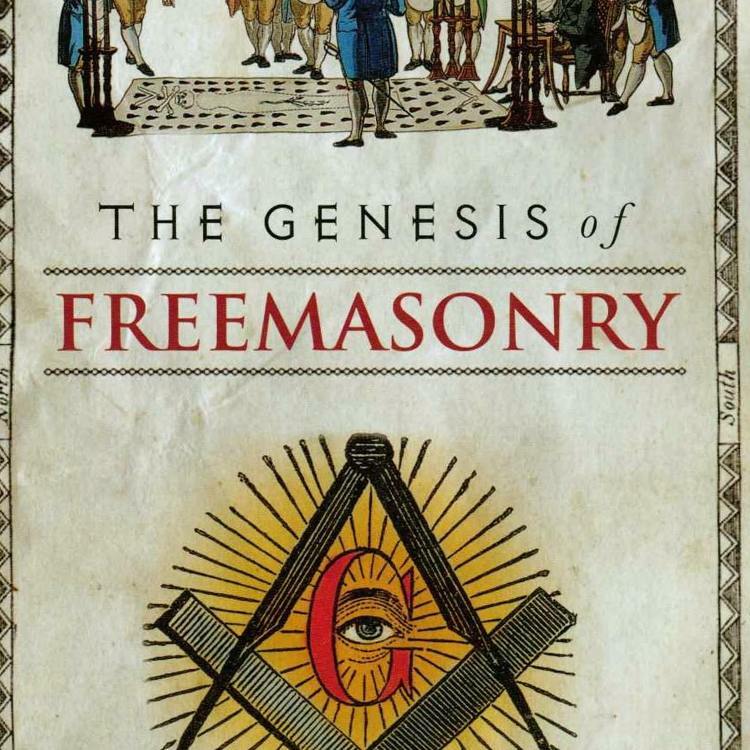 The following list includes many favorite historical Masonic heroes who I feel have certainly changed the world in a positive way. 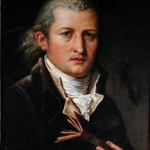 Edward Jenner was a Freemason, natural philosopher, a Fellow of the Royal Society and discoverer of the Small Pox vaccine. This disease killed countless people, maiming the survivors, and Jenner’s work is said to have saved more lives than any other person. 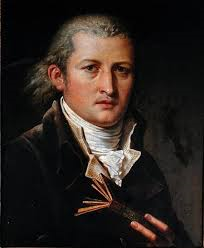 His work laid the foundation of immunology, and Small Pox was declared an eradicated disease in 1979. 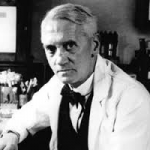 Alexander Fleming’s discovery of penicillin gives him a well-deserved place on the list, Fleming’s work saving countless human lives. 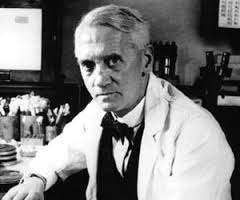 He also wrote many papers on chemotherapy and immunology and received the Nobel Prize for Medicine in 1945. Fleming was a member of a London based lodge. 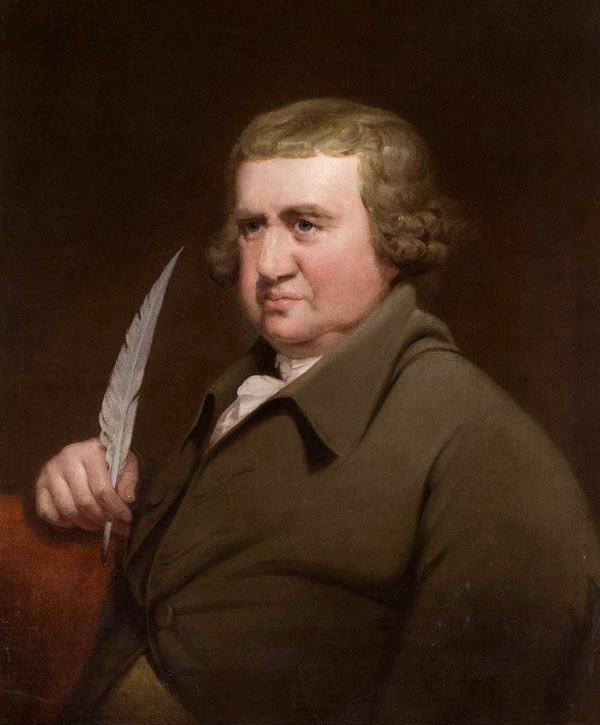 Erasmus Darwin was the grandfather of Charles Darwin, he was a Freemason, a doctor of medicine, a natural philosopher, a member of the influential Lunar Society, a slave-trade abolitionist and a poet. Darwin conducted groundbreaking experiments with gases and air, and promoted education for women. He also put forward ideas that preceded the modern theory of evolution, a subject that was embraced by his grandson Charles. 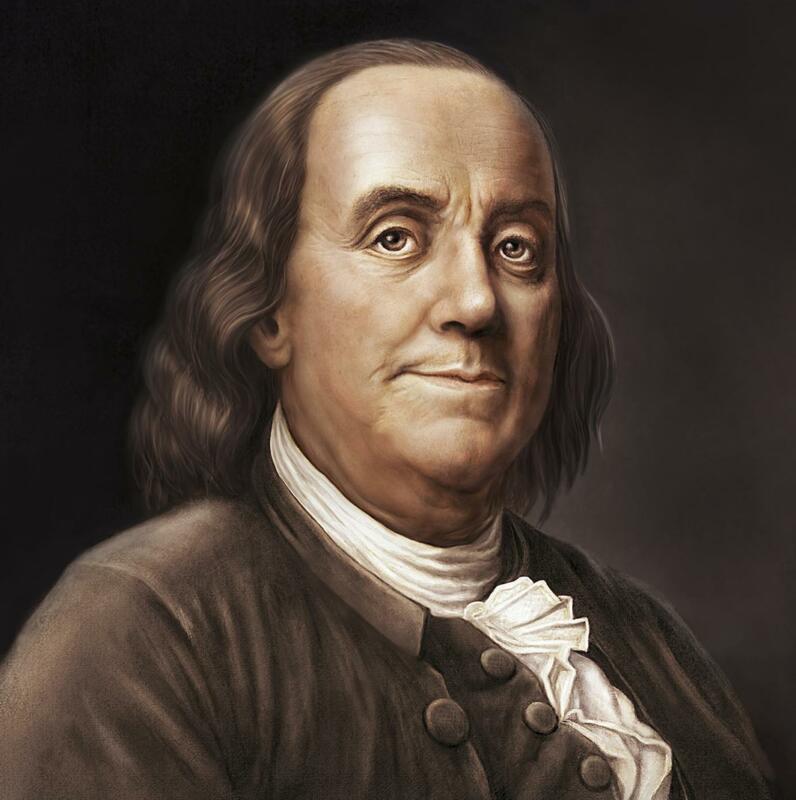 Benjamin Franklin was a supporter of the freedom of speech, a revolutionary, a writer, a natural philosopher, an erstwhile member of the Lunar Society and the Hell Fire Club, and a Freemason. His work for the cause of American Independence alone gives him a prominent place on this list, and his early innovative experiments with electricity may have also been an inspiration for Mary Shelly’s Frankenstein. 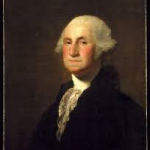 George Washington surely deserves his place for leading the fight against tyranny in the American war of Independence, and he also became a leading figure within Freemasonry. 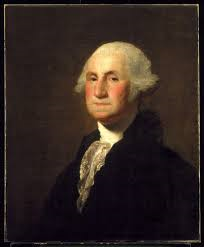 As first President of the United States, Washington established a precedent for his successors. When he laid the cornerstone for the US Capitol in 1793 during a Masonic ceremony, Washington symbolically laid the cornerstone of a new nation, in a shared public ceremony that forever bonded not only Freemasons, but the American people also. 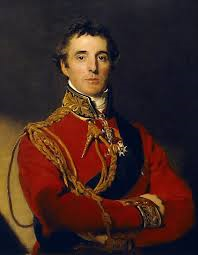 Although the Duke of Wellington had not attended a lodge since being a young man, he still became a Masonic role model. 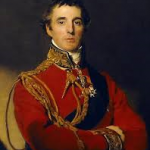 After his victory over Napoleon at the Battle of Waterloo in 1815, Wellington secured Britain’s supremacy in Europe, and English lodges celebrated his link to the Craft. 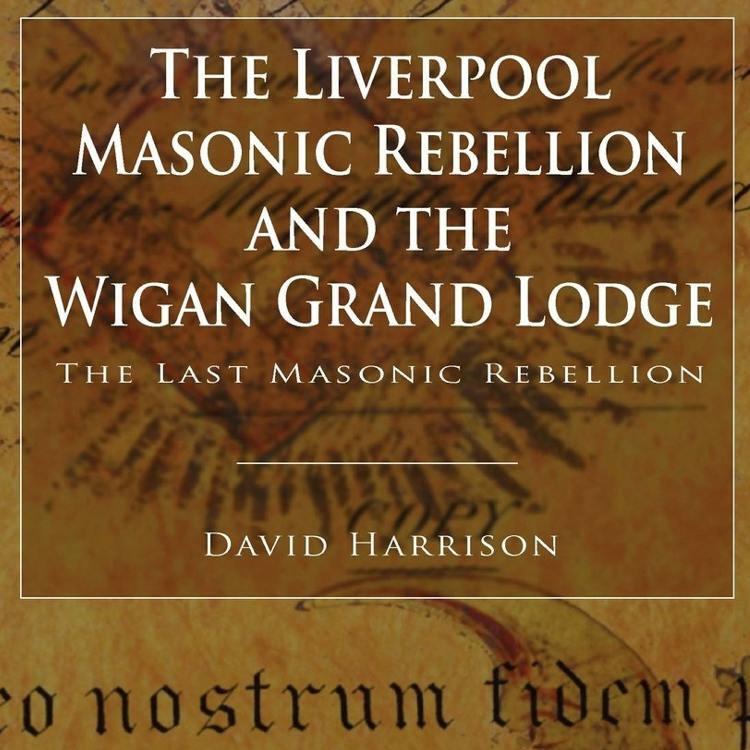 Viscount Combermere – a fellow veteran of the Peninsula War and Provincial Grand Master for Cheshire, paid tribute to Wellington as a Freemason on his death. 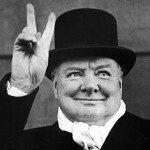 Of all the celebrated British Freemasons, Sir Winston Churchill is perhaps the most quoted and the most praised for his leadership during World War II. His dogged stance in the face of invasion and his strong leadership certainly inspired British resistance when the British Commonwealth and Empire stood alone against Nazi Germany. 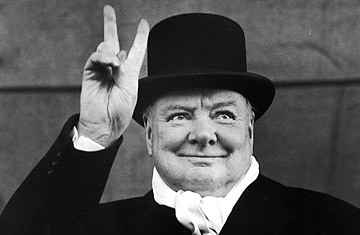 Churchill was also an artist, writer, historian, and was named the Greatest Britain of all time in 2002. 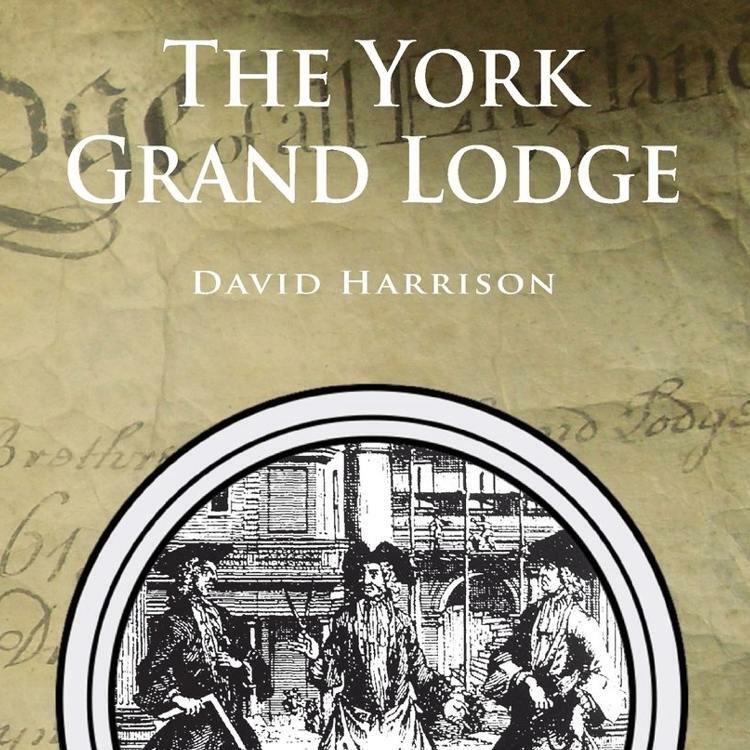 For more information on the above Freemasons, feel free to refer to my books displayed below, available from Lewis Masonic and amazon.